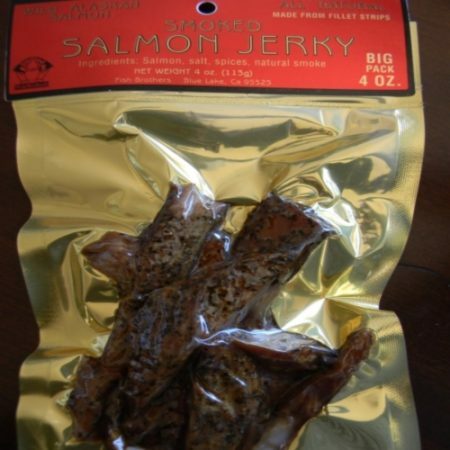 Wild Alaskan Smoked Salmon Jerky is made on the northern coast of California from wild caught Alaska salmon. 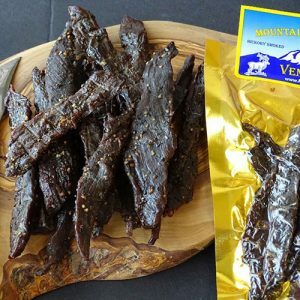 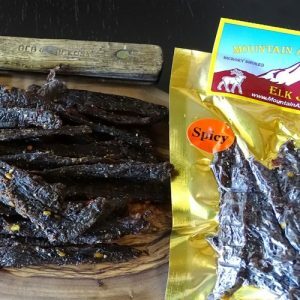 This Gourmet handmade jerky is made in small batches to ensure freshness. 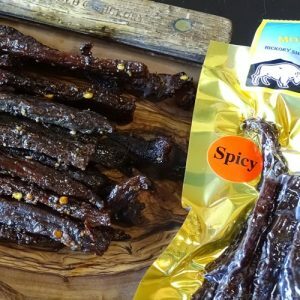 Ingredients: Wild Alaska Salmon, salt, spices and natural hickory smoke.